“At Greenfleet, we are able to plant more native forests thanks to the contributions of our amazing supporters, just like AE Smith,” said Wayne Wescott, CEO of Greenfleet . Greenfleet is a not-for-profit environmental charity and Australia’s first and most trusted carbon offset provider. “Year after year, individuals and organisations help Greenfleet plant more forest trees to offset their carbon emissions and its their continuous support which makes a huge difference,” added Wayne. In recognition of this continued support, Greenfleet presented AE Smith and other long-standing business supporters including ASIC, Europcar and Ferguson Plarre Bakehouses with the Greenfleet Huon Award. The Huon Award recognises Greenfleet supporters who have consistently offset emissions for five years and over. “For AE Smith, a Greenfleet supporter since 2005, this recognition has been a long time coming. Thank you for your continuous support. 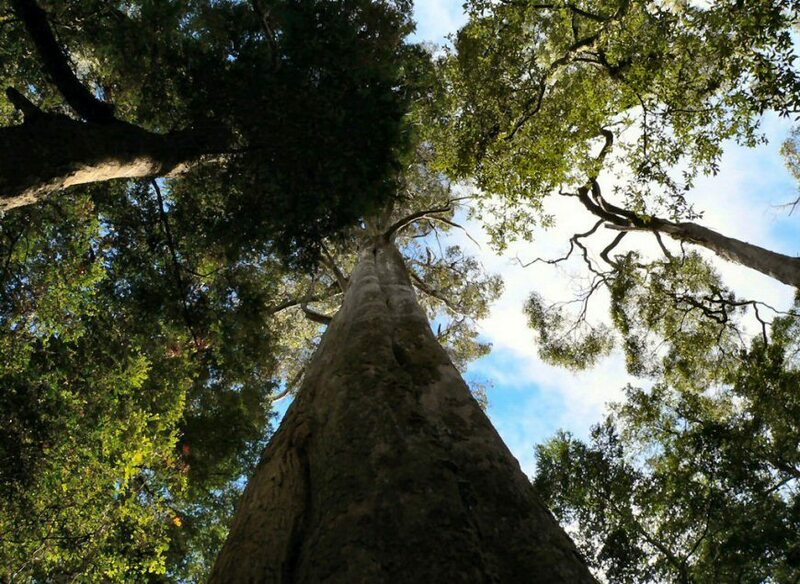 Together we are helping Australian landscapes by removing carbon from the atmosphere and restoring biodiverse native forests,” concluded Wayne. The Greenfleet Huon Award is named in honour of the Huon Pine tree. Huon Pine (pictured) is Australia’s oldest living tree and one of the oldest living organisms on earth.